One year after announcing the biggest data breach in history, Equifax still hasn’t been held accountable or provided the information and tools consumers need to protect themselves. 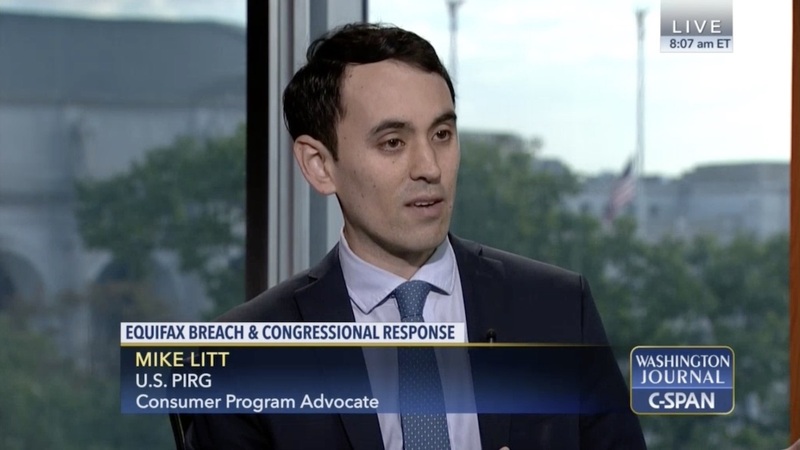 Since Equifax won’t help protect consumers, Georgia PIRG is stepping in. On Sept. 6—the anniversary of the Equifax data breach—Georgia PIRG and our national network released a report detailing the government's failed efforts to hold the company accountable and offering tips for consumers to protect themselves. The report also concludes that more government oversight is needed to avoid a similar breach from happening again.